Tracking is closely observing and recording the time lapses between two instances or attempts. Tracking is a good practice if done positively. It improvizes the process especially when they are time bound. Tracking is also a great performance indicator. It helps to review the process and know where the lag happens or is happening. See his Tracking Template. Order tracking and/or purchase tracking play a large part in shipping and delivery of any goods/services. 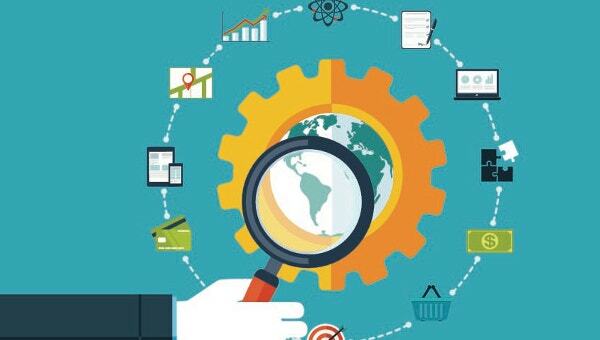 Thus, the order tracking is a key factor for any e-commerce website. Our order tracking templates are certainly rainmakers in this area. Get a trial with the below free samples before browse our premium downloads. You cannot stop the budget flow until and unless there is a stringent tracker. 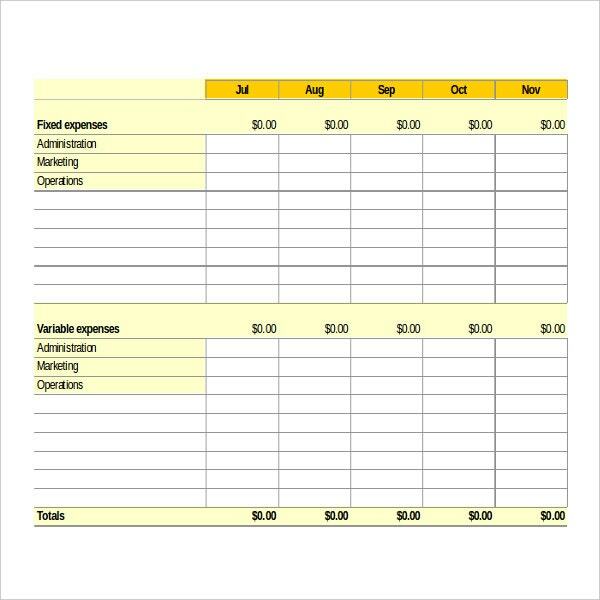 Our budget tracking templates taps and tracks each penny so that you can have an idea of where it is flowing. Download them now before the free gets premium and the premium gets lost. Offer valid till stocks last. Lack of proper planning and tracking results in the down of the projects, no matter they worth millions, billions, and/or trillions. Our project tracking templates just work for your project, whether you follow waterfall methodology or agile methodology or scrum. As a first leg, implement any of the below downloads in your project. Goals are the ‘SMART’ decisions. The acronym stands for Specific, Measurable, Achievable, Relevant, and Time-bound. Are you keep failing in achieving your goals? Don’t cry like a helpless infant. 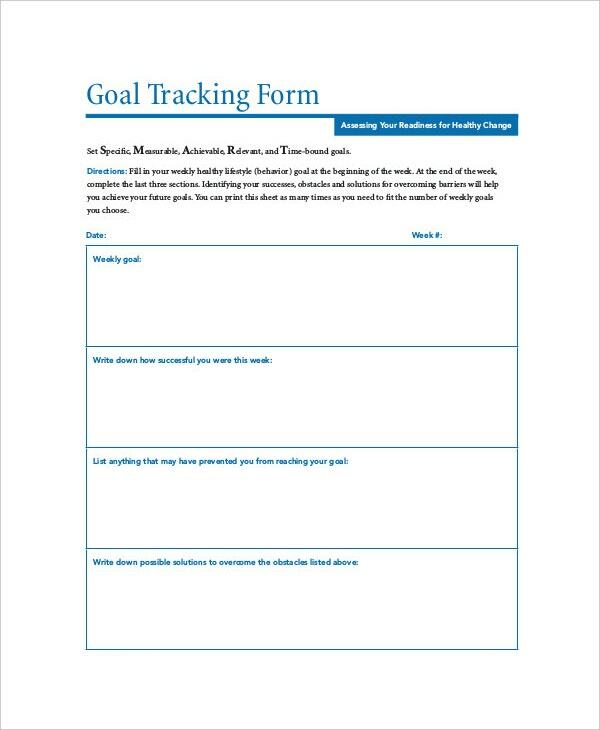 Our Goal tracking templates help you set smart goals and achieve them in the given time period. They even delineate where you exactly are lagging behind.You can modify them in the timely intervals. Are you addressing your issues well? Handle your issues before your clients and customers approach consumer court and/or other forums. If you feel topple down, don’t get enveloped by emptiness. Just download our issue tracking templates. They trace the issues with a bird’s viewpoint. Play around and experiment with the below ones. Did you smell some conspiracy in the process implementations at your organization? 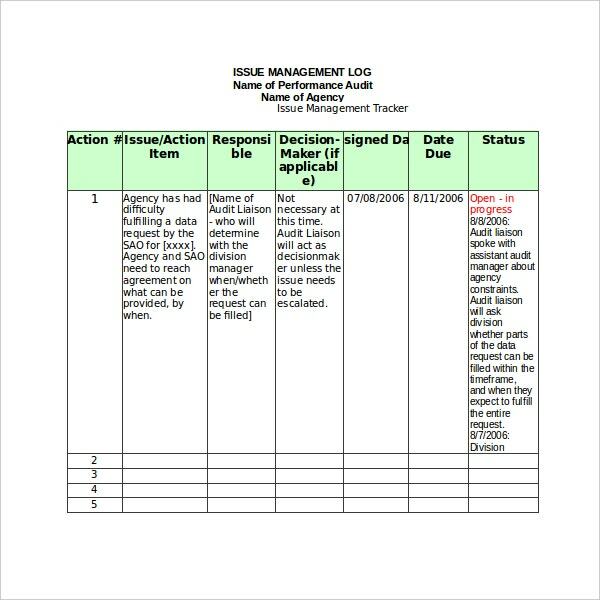 Our management tracking templates can be a checkpoint to all those treasonous and treacherous practices if any. They supervise the system exactly the way you want them to. (see) Down to download the free samples. Have you found em? The word can be a hefty platform even if you possess little or no experience. The text processor is the widely used software for typing and distributing documents. Our Word tracking templates bring in the damn easiness in creating and modifying tracking templates. All our word templates are compatible with all software those go with Word. Behaviour has now become vital in both hiring and promotion of a job. But are you looking for a document that perfectly scales a person’s behavior? 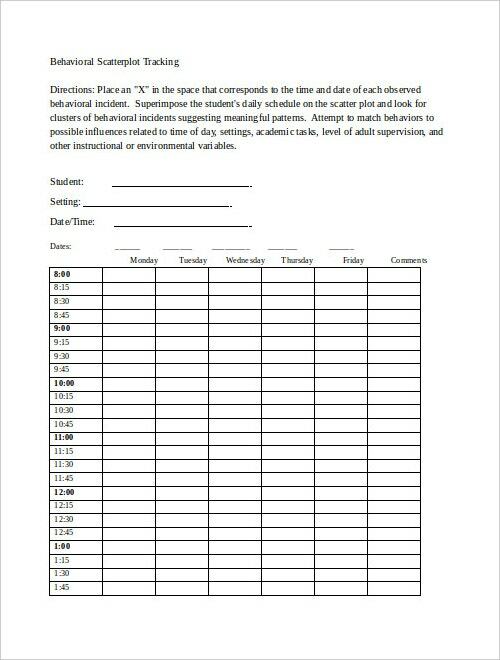 Our behavior tracking templates are the best catches in this area. They help you track a person is deceitful or domineering or stand-offish. Get into the action part now. 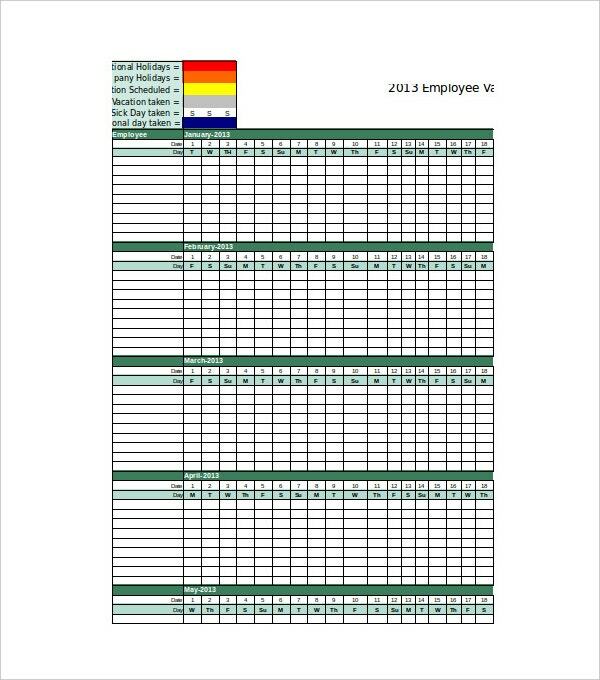 How are you tracking your employees’ performance? Don’t start thinking this when the appraisals are around the corner. Plan it much beforehand, so that there would be no discrepancies in the hikes. 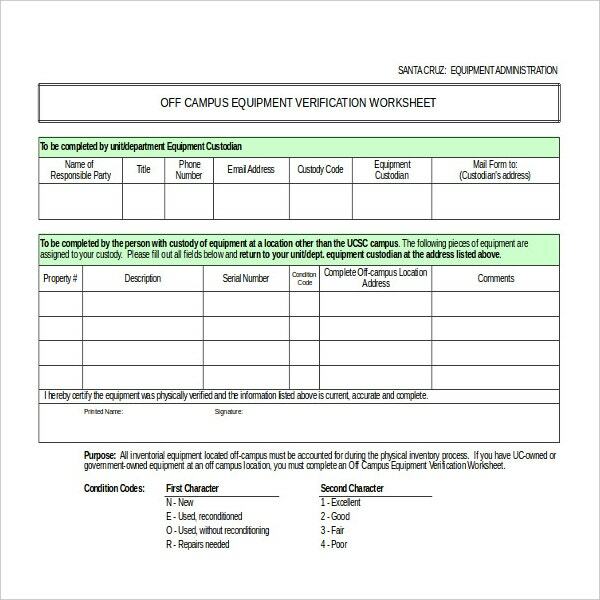 If the task is getting burdened, take the help of our employee tracking templates. You can use them for your office purposes, no matter how big your company is. Are you keeping an eye on your assets and their value? 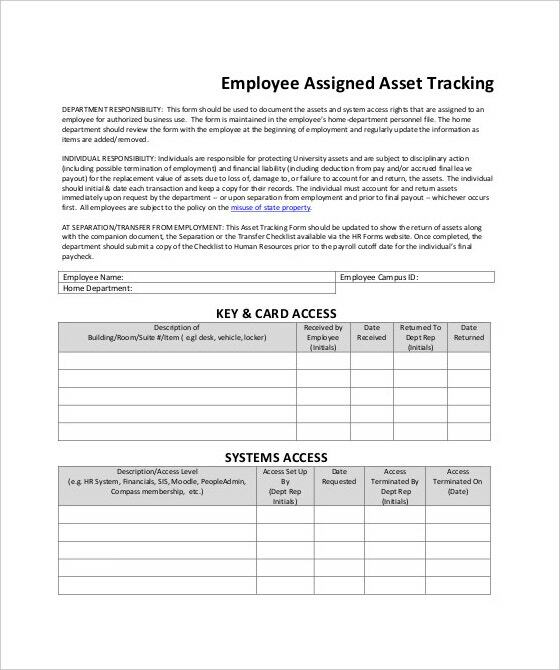 Our asset tracking templates are the best trackers of your assets, both movable and immovable. Though Microsoft Excel is a prominent tool for asset tracking there are other tools that can make your job easeful. Our templates allow you to convert your templates into your desired format. How are you tracking the progress of your systems? 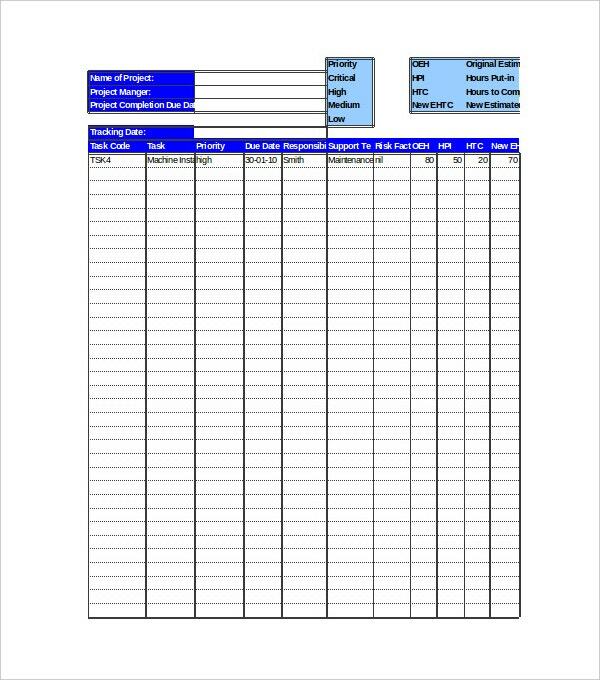 Our Progress tracking templates are durable in tracking field. No installations. No macros. Just simple templates with easily understandable graphs and charts that pop up the variations in a descriptive nature. They are so convenient to address your presentations. You are allowed to make comments as well. 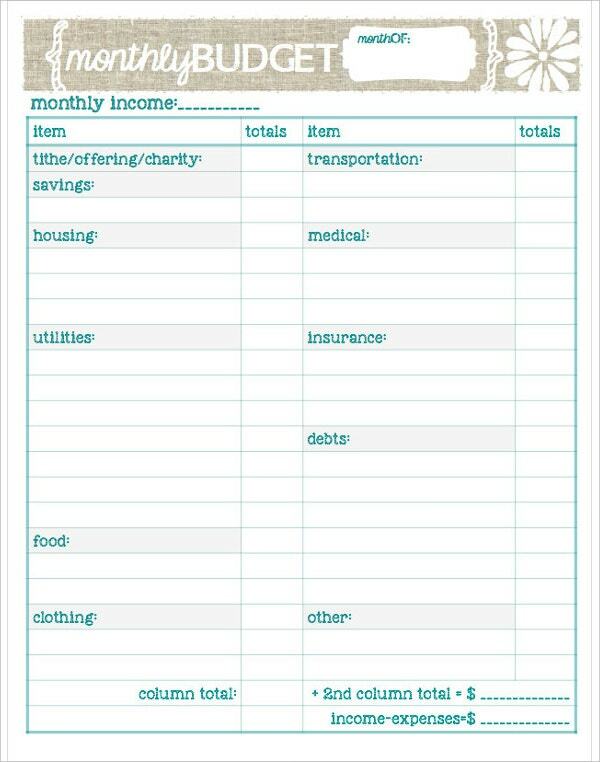 If you find your monthly expenses exceeding your income, then it’s time to get into the action with an expense tracking template. Our expense tracking templates are absolute magnifying glasses in spying the unnecessary expenses. They silently police where the money has been spent throughout the week, month, and/or year. Are you sending your employee on-site? How do you check his/her expenses? 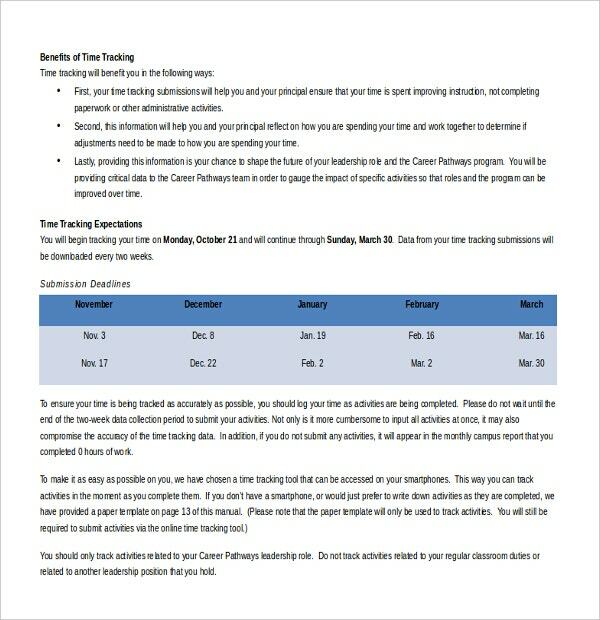 Our vacation tracking templates help you unearth those findings. 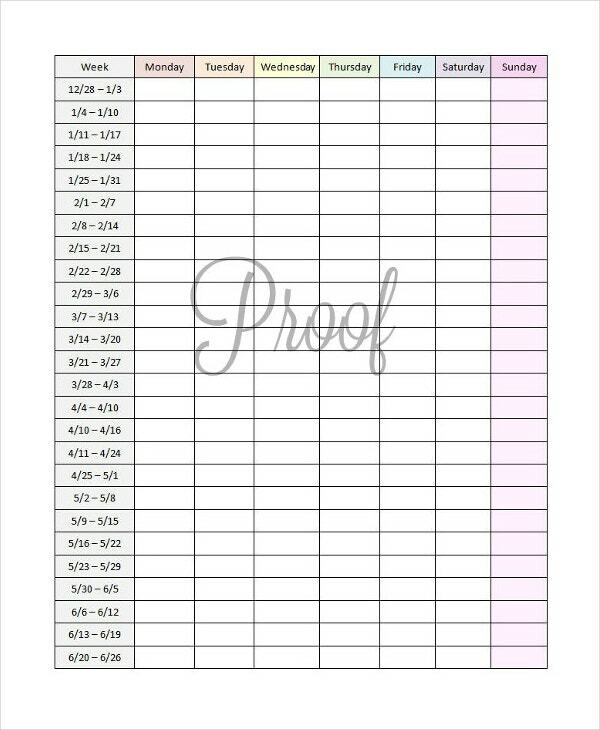 You can use our vacation tracking templates forever. In fact, it will not restrict you for one-time use. They will be available in multiple formats including Excel. The auto calc option eases your calculations. Do you want to know where your employees’ time is going into? 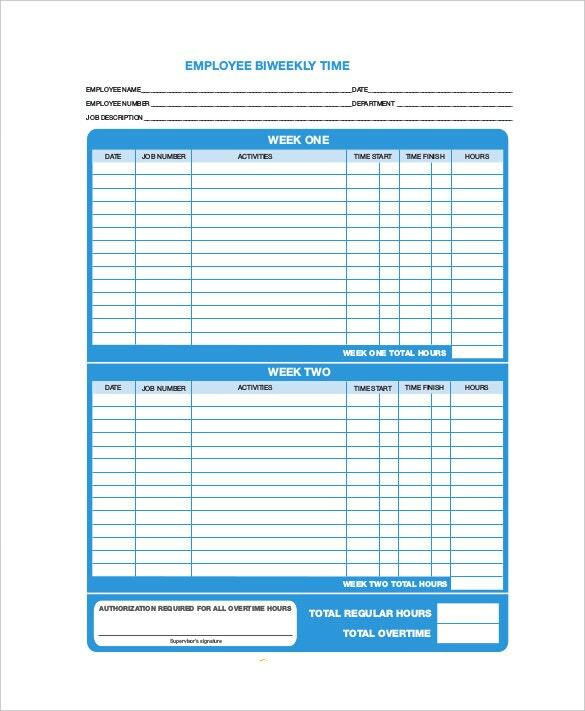 Our time tracking templates shorten your process of designing a template to trace your employees’ day work. They are very stringent in measuring your employees’ productivity in terms of work hours. 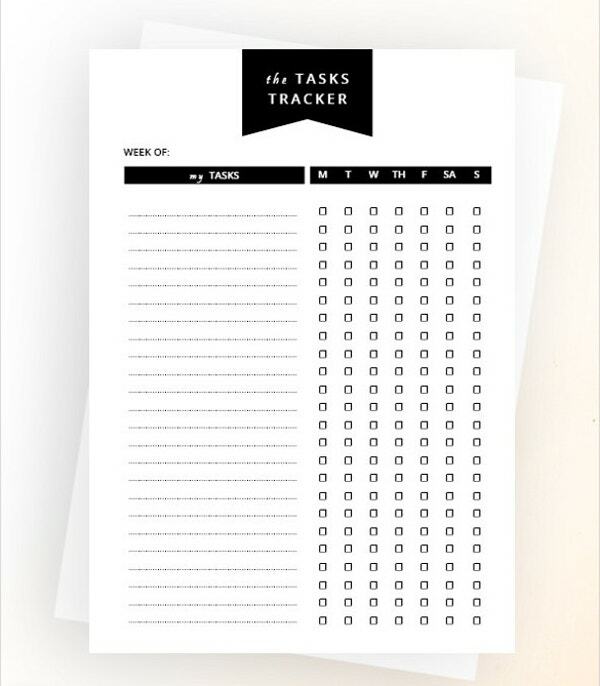 You can even track your own productivity as well using these templates. Do you want to know the status of sales this month? 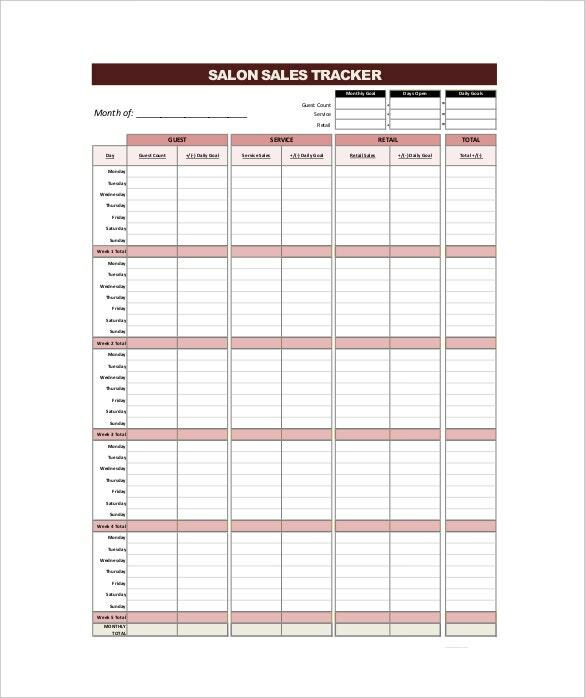 Then you have to try our sales tracking templates on a compulsion basis. They are so calculative that if you provide the details, it will show you the cumulative data in the form of Gantt charts and pert charts. Is your staff regularly irregular to office? 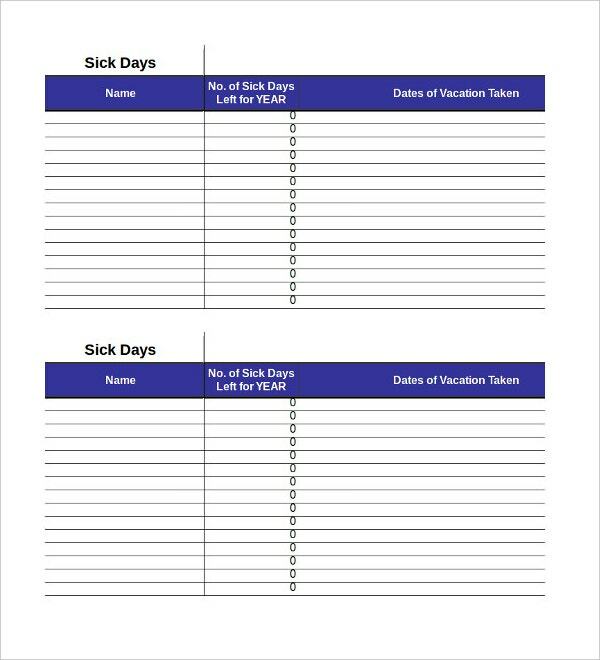 Our attendance register templates are the best way to streamline their office timings. They not only trace the attendance but also the number of breaks they take. That way they are great gate checkers. 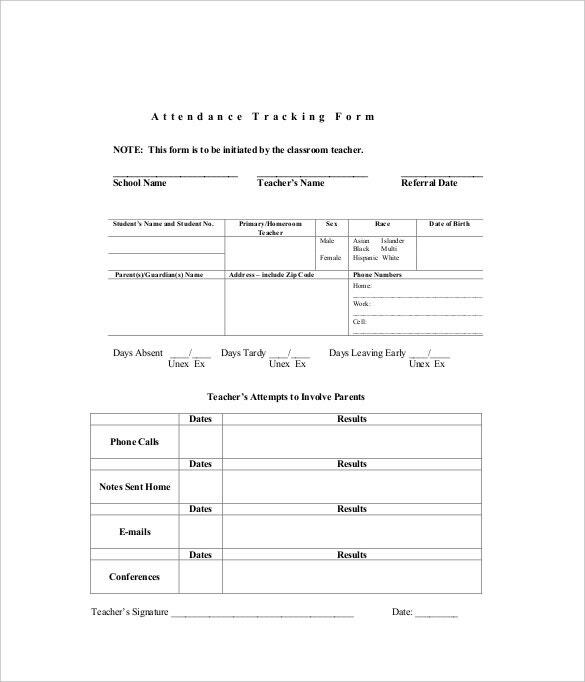 With our attendance tracking templates in place, we ensure that they never take your kind-heartedness as leniency. You can use these templates at schools and colleges as well. Are you overburdened with the exuberant of tasks? Then our task tracking templates bring in the accuracy of your tasks thus streamline the process. Our task tracking templates can be practiced at every organization irrespective of domain and platform. They play a dynamic role in speed up your tasks and your task management. 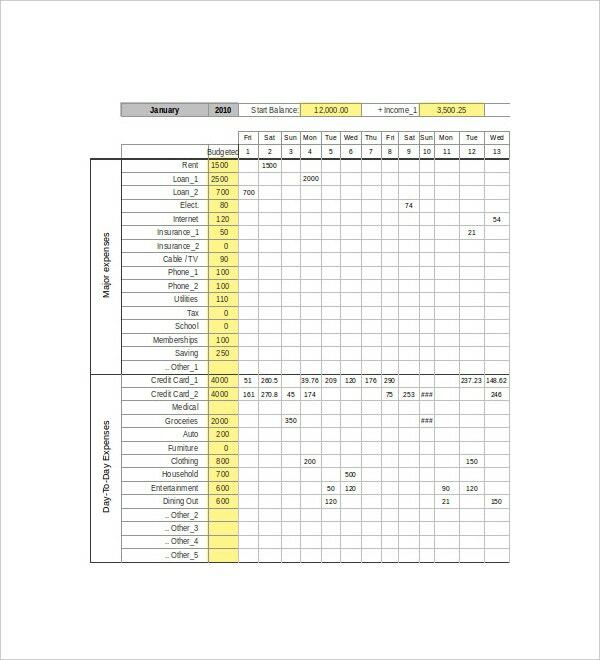 > How to create a Tracking Template? Why people use tracking templates, because they want to make the particular process foolproof and fastidious. To create a tracking template, one should be aware of the type of tracking template. The advantage of creating your own tracking template is that you can imbibe all good qualities you came across online. Always remember that tracking templates are short term pain and long term gain. If a good amount of your time and effort goes into the creation of the template, you can ensure that it takes care of your formatting worries in the long run. Another use is if you feel that your model will be a pearl in the shell, then you can distribute that to your friends and let them benify. Creating your template using a tool which enables the auto-calc option so that it easifies your work. If the template consists details those are less confidential, then one template is ok. 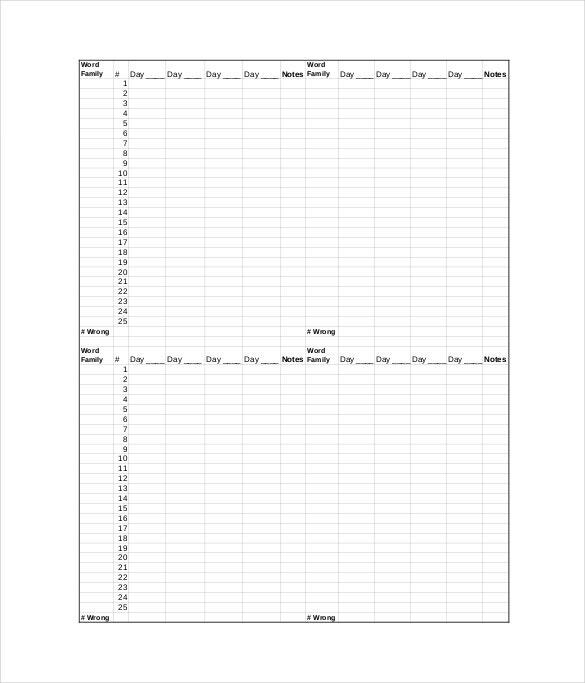 Draw charts and graphs wherever needed. At the same time, please do remember that overusing them makes the template cluttered. Tracking templates easily your process of creating one from the scratch. Moreover, they are not dumped from a website in an afternoon. Don’t worry, even if you carry enormous expectations on your shoulders or you are not from money. We always flocked on your side. No hidden charges and/or stipulated registration conditions before downloading.